TWENTY MILES EAST of Sparks, Nevada, a factory is rising from the red dirt of the high desert. 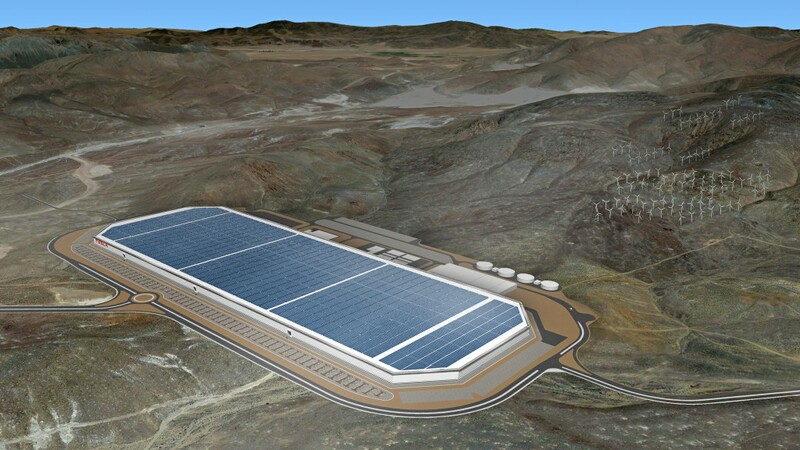 It doesn’t look like much—a few completed structures amid exposed steel girders—but this building, dubbed the Gigafactory, is the key to Elon Musk’s sweeping plan to remake transportation. “The factory is the machine that builds the machine,” Musk says, sitting in the lobby of his new building.